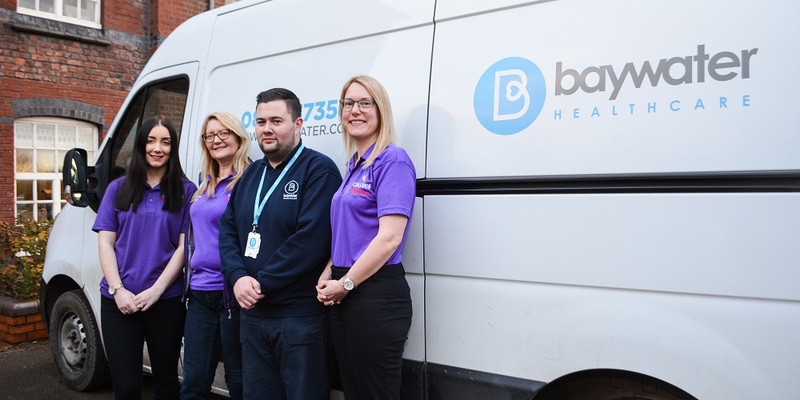 Baywater Healthcare have recently helped Stoke-on-Trent based charity, Caudwell Children. Caudwell Children is a charity who look to transform the lives of disabled children across the UK; founded in 2000 by John Caudwell, the charity has supported over 20,000 children and their families. When the charity discovered that they had a shortage of specialist oxygen equipment for their Destination Dreams holiday to Disney World, Baywater Healthcare stepped in to help, ensuring that 25 disabled children can safely travel to Florida for a magical time. Our first visit to Caudwell Children saw us deliver specialist oxygen equipment, this included light weight concentrators. 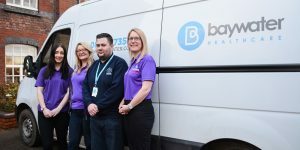 Baywater Healthcare surprised Caudwell Children about a week later by giving them around 80 tablets that had kindly been donated from Dorset Healthcare University NHS Foundation Trust. Baywater Healthcare were honoured to help Caudwell Children. If we can contribute to bringing a smile to the faces of these inspirational children, it will be a job well done. The Baywater Healthcare Team wish the entire group a wonderful and safe time at Disney World!